This is the definitive biography of the legendary guitarist whom eminent figures like Muddy Waters and B. B. King held in high esteem, and who created the prototype for Clapton, Hendrix, Page, and everyone who followed.Bloomfield was one of the first popular music superstars of the 1960s to earn his reputation almost entirely on his instrumental prowess. He was a member of the Paul Butterfield Blues Band, which inspired a generation of white blues players; he played with Bob Dylan in the mid-1960s, when his guitar was a central component of Dylan's new rock sound on "Like a Rolling Stone" and at his earthshaking 1965 Newport Folk Festival performance. He then founded the Electric Flag, recorded Super Session with Al Kooper, backed Janis Joplin, and released at least twenty other albums, despite debilitating substance abuse. He died of a mysterious drug overdose in 1981.A very limited edition of a book of this title was first published in 1983, but it has here been so thoroughly revised and expanded that it is essentially a brand-new publication. 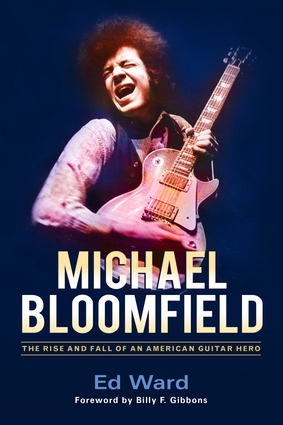 Based on extensive interviews with Bloomfield himself and with those who knew him best, and including an extensive discography and Bloomfield's memorable 1968 Rolling Stone interview, Michael Bloomfield is an intimate portrait of one of the pioneers of rock guitar. 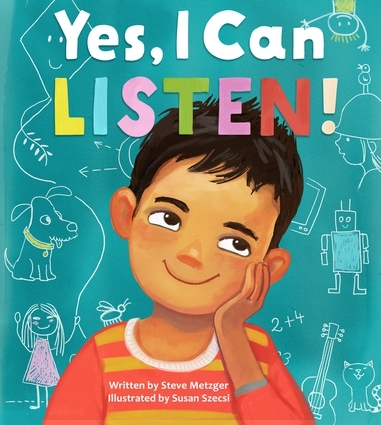 Ed Ward has been the "rock & roll historian" for Terry Gross and Fresh Air since that show's inception, and has contributed over 500 stories to it. 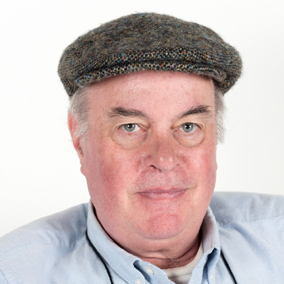 He is also a founding director of the South by Southwest Music and Media Conference; wrote one-third of Rock of Ages: The Rolling Stone History of Rock & Roll, in 1986; was the Central European cultural correspondent for the Wall Street Journal for seven years; and was on one of the early staffs at Rolling Stone. He lives in Austin, Texas. Billy F. Gibbons is the guitarist and lead vocalist of ZZ Top. He lives in Los Angeles.